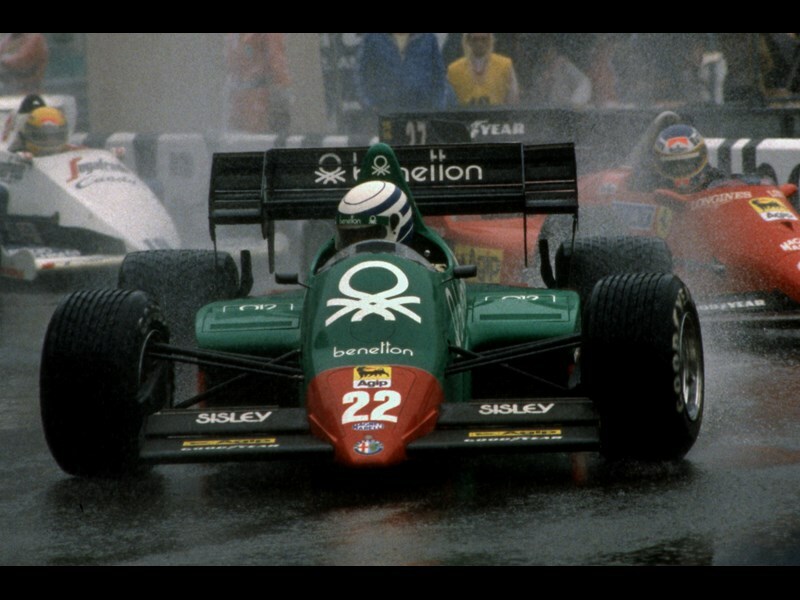 Alfa Romeo has announced they are returning to F1 after a 32 year hiatus from the pinnacle of motor racing. The Turin frim will be partnering up with Swiss Sauber F1 Team for the 2018 season, and the official team name will be Alfa Romeo Sauber F1. As the title sponsor, Alfa Romeo’s distinctive logo and colour scheme will be emblazoned on the Sauber F1 car, which will also be powered by 2018 Ferrari power units. However, the multi-year deal is not limited to a commercial partnership, as the two outfits will also be sharing technical data and engineering expertise. According to Alfa Romeo, this partnership will provide more opportunities for the two organisations going forward, both in the Formula 1 and the commercial sector. CEO of Fiat Chrysler Automobiles, Sergio Marchionne, says "This agreement with the Sauber F1 Team is a significant step in the reshaping of the Alfa Romeo brand, which will return to Formula 1 after an absence of more than 30 years. A storied marque that has helped make the history of this sport, Alfa Romeo will join other major automakers that participate in Formula 1,"
"The brand itself will also benefit from the sharing of technology and strategic know-how with a partner of the Sauber F1 Team's undisputed experience. The Alfa Romeo engineers and technicians, who have already demonstrated their capabilities with the newly-launched models, Giulia and Stelvio, will have the opportunity to make that experience available to the Sauber F1 Team. At the same time, Alfa Romeo fans will once again have the opportunity to support an automaker that is determined to begin writing an exciting new chapter in its unique, legendary sporting history." Most won’t remember, but Alfa Romeo actually started racing in Formula 1 before Ferrari, albeit just one race earlier, but still, they were racing in F1 before the Scuderia, and they dominated in their inaugural season in F1, winning six of the seven races on the 1950 Formula 1 championship.